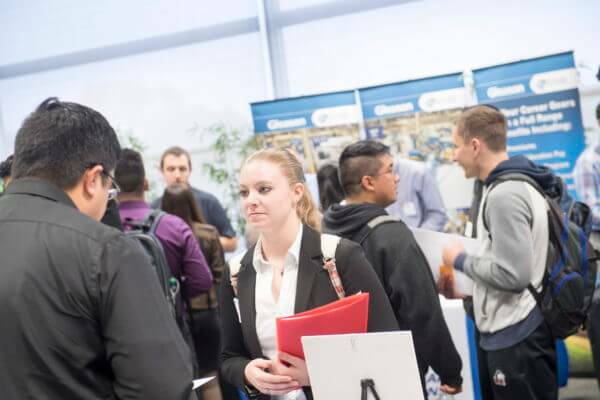 The NIU College of Engineering & Engineering Technology welcomes industry representatives to meet our excellent engineering and technology students at the Engineering Job and Internship Fair on Thursday, Feb. 23. Students, please note the new location for the event is in the Duke Ellington Ballroom of the Holmes Student Center. Students are scheduled to meet industry reps from 10:30 a.m. to 3 p.m.
For more information, visit http://niu.edu/ceet/Careers/index.shtml or contact Jelmir Atkins 815-753-1278 or atkins@niu.edu.